Wow. The past two films from the folks at Petrolicious have been fantastic. They've each featured a vehicle I've spent a ton of time studying, dreaming about and even drawing... like ever since high school. 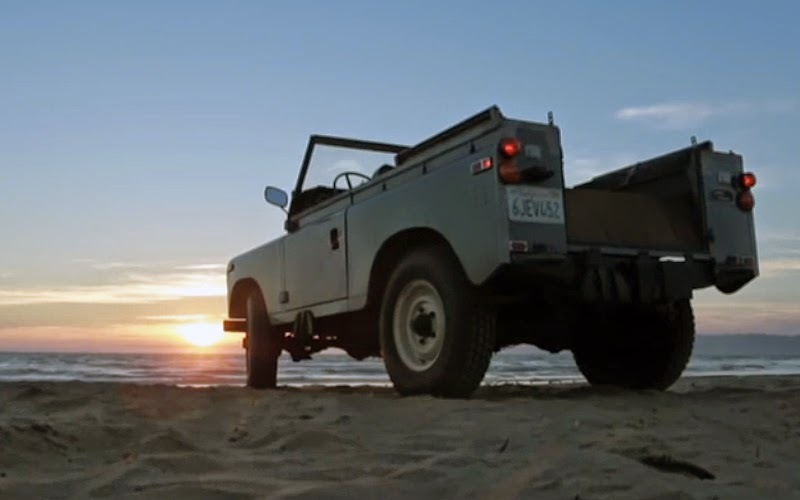 Both classics, Minis and Land Rovers share some inherent traits that go far beyond their common British roots. Both were born from the concept of function over form, yet are inexplicably attractive—attractive in the sense that you're just drawn to them... to their pure simplicity. This singular, purpose-driven approach to both vehicles makes them each fairly limited in what they're capable of, but almost infinitely unlimited in the adventures you can achieve within that one area they're for which they're built. You can't watch these guys either power through a corner or crawl up a dune and not want to be behind those wheels. Both are incredibly intoxicating in their own way. 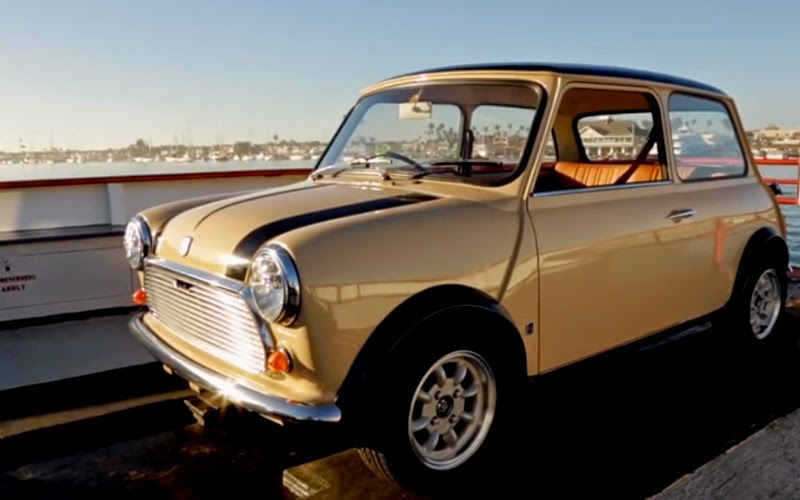 I would scramble at the chance to own either of these British beauts in an instant. Watch these shorts and enjoy the rides.